That skirt is just darling! This is such a cute wishlist! 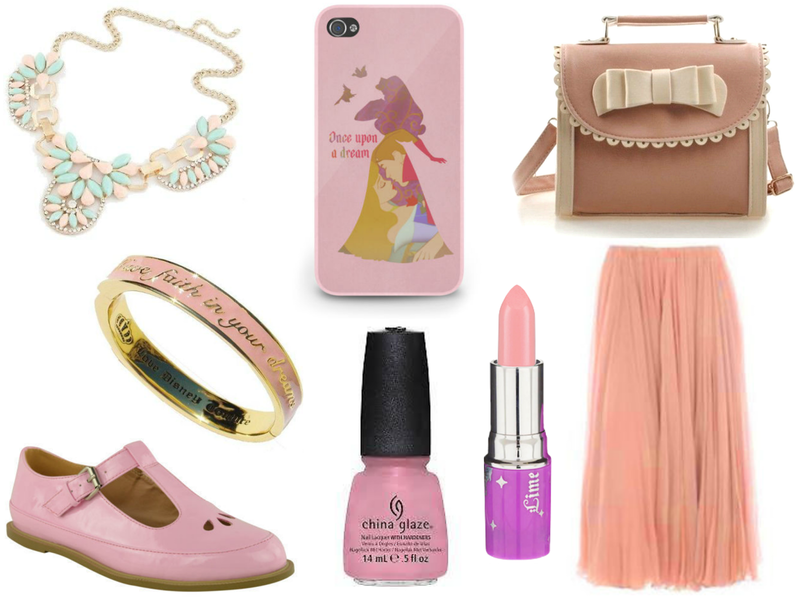 I have a few Disney Couture items and adore them that bracelet is mega cute! I am loving the phonecase as well! This wish list is so cute and pretty.